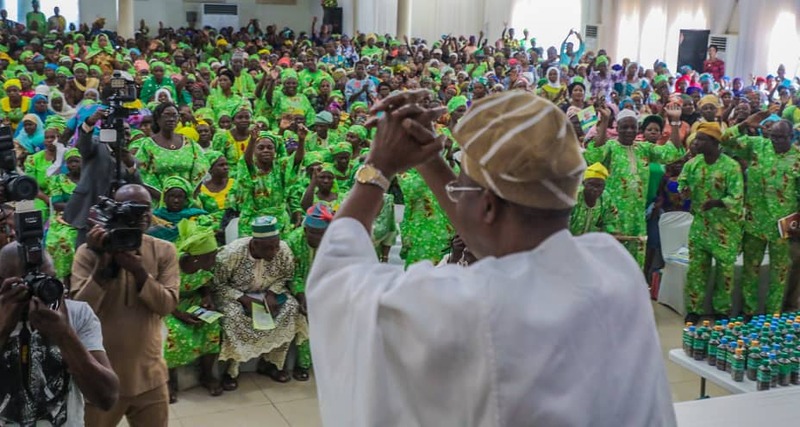 Governor of the State of Osun, Alhaji Gboyega Oyetola has called on women farmers in the State to engage in persistent cultivation of vegetables for diversification purpose in their agric business. 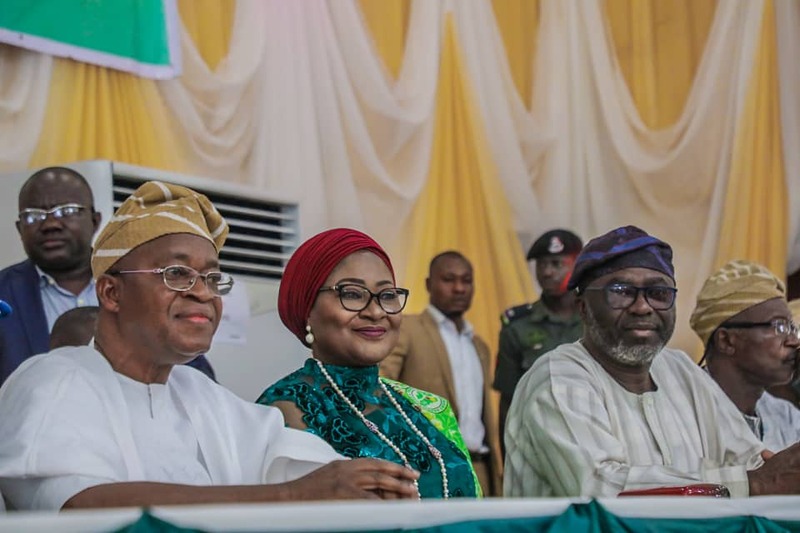 Governor Oyetola made the call on Thursday in Osogbo during the inauguration ceremony of Vegetable Farming Scheme powered by Ilerioluwa Development Initiative (IOD – Initiative), geared towards empowering women in the state in farming and vegetable cultivation. In his address, the Governor charged the women to take vegetable plantation seriously so as to boost their source of income in agro business, as well as to improve the economy of the state. He noted that apart from the profit earned in term of monetary in vegetable plantation, its richness in protein when consumed is one of the major reasons why its cultivation should be encouraged. 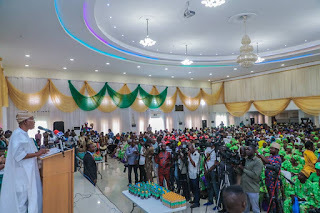 In her address, the wife of the Governor, who is the President of the Ilerioluwa Development Initiative (IOD – Initiative), Mrs. Kafayat Gboyega said the IOD-initiative is targeted at ensuring that women are allowed to contribute their quota in developing the economy of the state through agricultural business. Mrs. Kafayat said vegetable farming scheme is a fractional aspect of the agricultural empowerment chain program of IOD-Initiative. She added that women will be empowered on vegetable farming, which will enable them earn more profit apart from their daily activities. According to her, the vegetable scheme is designed in three modules; the first module, will enable women vegetable farmers have access to refresher training on aspects of agricultural management, second module will centre on distribution of seeds to the women, while the last module will centre on issuance of loan package which will help boost the production in their farms. She lauded the efforts of the governor for his usual support for the foundation and his willingness to ensure the initiative thrive beyond imagination. She pledged that the impact of the initiative on the state's economy will be felt before the year runs out. Governor Oyetola had earlier thanked his wife for the innovation which gave room for women to have key interest in agriculture by ensuring they form part of the cardinal point in improving the economic standard of the state, while pledging that the benefits of the vegetable farming scheme will be extended to all the local government areas in the state. Chairman Farmers Association in Osun, Hon. Kayode Afolabi thanked the governor and his wife for their consistent support for the agricultural sector in the state.